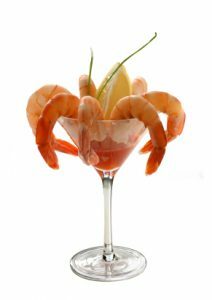 These prawns are the finest quality you can get your hands on, with rich, delicious flavor and a superb texture. The Sea of Cortes white prawn is grayish to white in color. The raw meat is white and will turn pinkish when cooked. 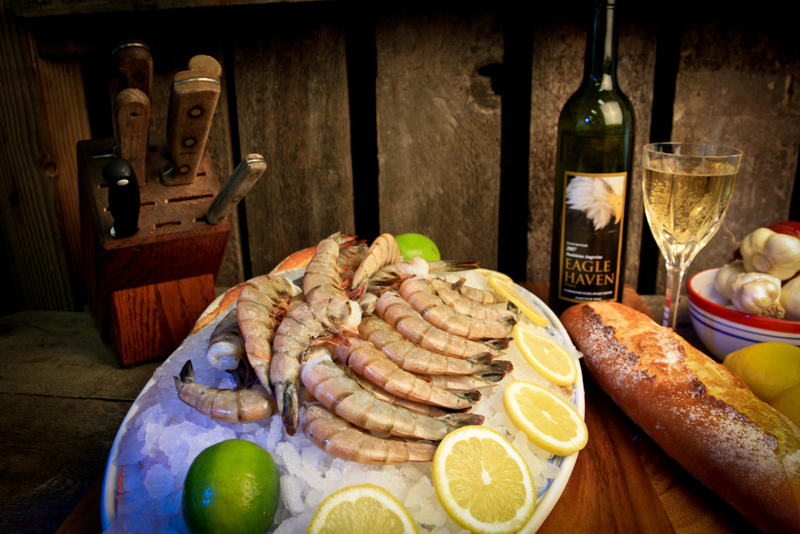 Our gulf prawns are wild and completely natural. No phosphates are used in our products. These prawns are perfect for grilling, sauteing, or boiling to use in cocktails. Try simmering prawns in beer, with celery and garlic. For a classic, use large Sea of Cortez, prawns to make Scampi in Wine. Add one finely chopped garlic clove and 2 teaspoons of finely chopped parsley to 3 tablespoons of melted butter. Brown lightly. Add 1 tablespoon of fresh lemon juice, 1/3 cup of dry white wine and salt and pepper to taste. Add 1 pound of shelled, prawns. saute quickly, stirring until done.